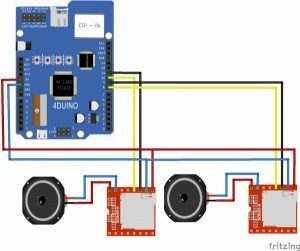 The 4Duino DJ Mixer is a fun and interactive project similar to a keyboard MIDI Controller that has the ability to play sample beats and songs. Before, DJ and music artist needs to use computers, recording and playback devices before they can mix and play their own customized music. But using this project, the user can utilize the 4Duino LCD screens and the 4D SOMO-II music module. The 4Duino will serve as the GUI and controller that will send the data that the SOMO-II needs to play music. Two SOMO-II music modules will be used in this project, one SOMO-II will play the beats and one SOMO-II will play the songs. 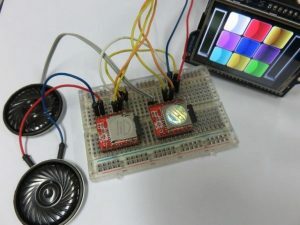 The SOMO-II is a simple and easy to use audio module that only needs a speaker to function, it can play .wav and .mp3 audio files that are accessed through microSD card or USB devices. 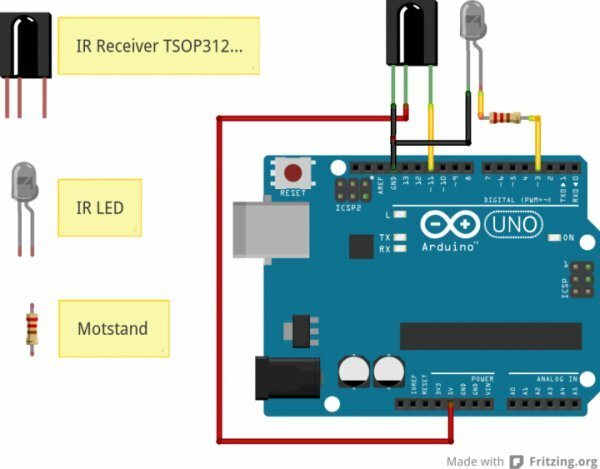 UART is used to communicate with the SOMO-II module with any other host by using serial byte commands. All you need to do is insert the µSD card you saved the image files into the 4Duino. Working setup of the DJ Mixer, two software serials were used in this setup to transmit data commands to each of the SOMO-II, therefore, One SOMO-II will play the note that each SOMO-II module has their own microSD card with the saved song files, the SOMO-II implements a file-naming of the song tracks saved inside the microSD card. For more information on that topic, please view the SOMO-II datasheet that can be downloaded here.